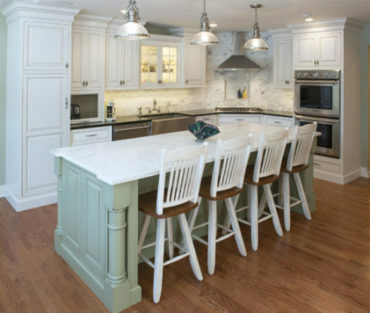 See What Your New Kitchen or Bath Would Look Like Without Spending A Dime. Share Your Design Ideas, Magazine Clippings, And Idyllic Photos, And I’ll Create Custom Computerized Drawings, And Give You A Detailed Project Plan – All With No Obligation To Buy. Share Your Design Ideas, Magazine Clippings and Photos, and Ideabooks from Houzz.com And I’ll Create Custom Computerized Drawings And Give You A Detailed Project Plan – All With No Obligation To Buy. At Craig Allen Designs we create kitchen and bath designs that integrate your tastes and preferences into one fabulous working design. We get started by capturing a sense of your style: show me your favorite pictures and tell me what you like. Then we get to work! Using advanced computer drafting and design tools, we incorporate your descriptions and ideas for your new kitchen or bathroom. I’ll add my insights and ideas to the design – perhaps add an unexpected twist or some custom features. 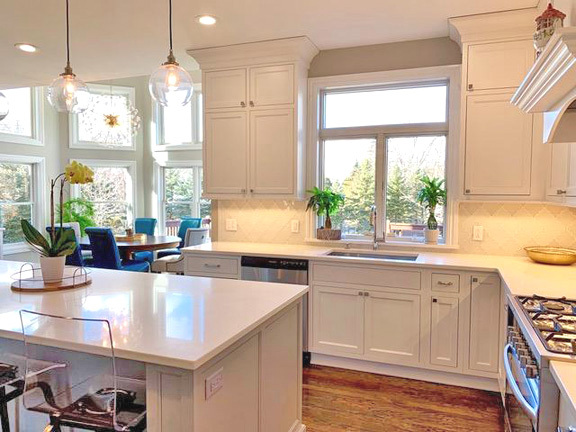 Then, I’ll Invite you to take a virtual tour to see just what your dream kitchen or bath would look like – you don’t need to imagine how your new space will be. 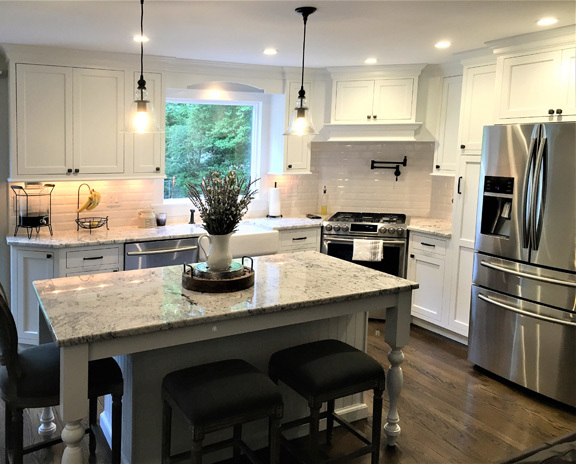 Instead of you trying to imagine what your project will look like, let Craig Allen Designs create a unique design and give you a virtual tour of your new kitchen. Of course, drawing up plans is only the beginning. Once you see your plan, I will show you how to maximize the value of your budget to get the finest results… and you will see why I’ve become known for exceptional design and workmanship. My clients appreciate my ability to provide innovative design ideas for useful, practical living areas. 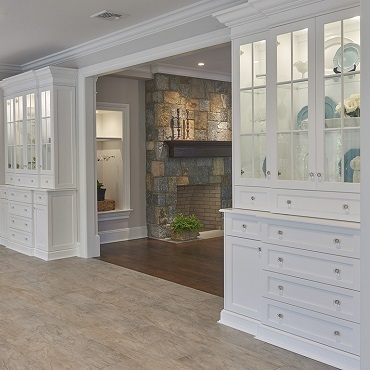 Over the years I’ve continued to thrive because of one thing: customers agree that my kitchen and bath designs are just what they hoped for, and more. 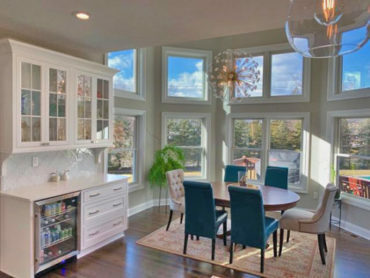 Work by Craig Allen Designs has been featured on television’s DIY network, honored as Brighton Magazine’s Kitchen of the Month and published in Design New Jersey. 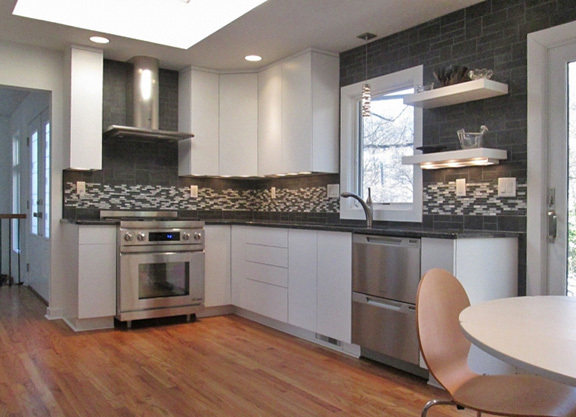 I don’t want you to be merely satisfied; I want your new kitchen remodel to turn heads! 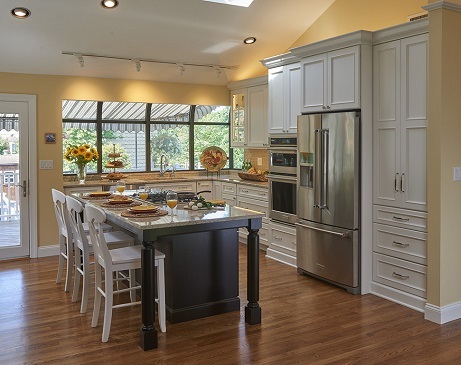 Call and set up a time to see your amazing kitchen design – one that is yours alone. 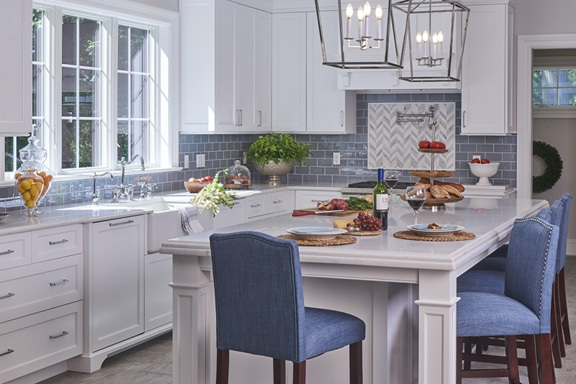 Let me prove to you that when you choose Craig Allen Designs, you will get a result that integrates your personal style with your lifestyle for a kitchen or bath that is uniquely yours. Contact us today for your free estimate or to schedule a home consultation.